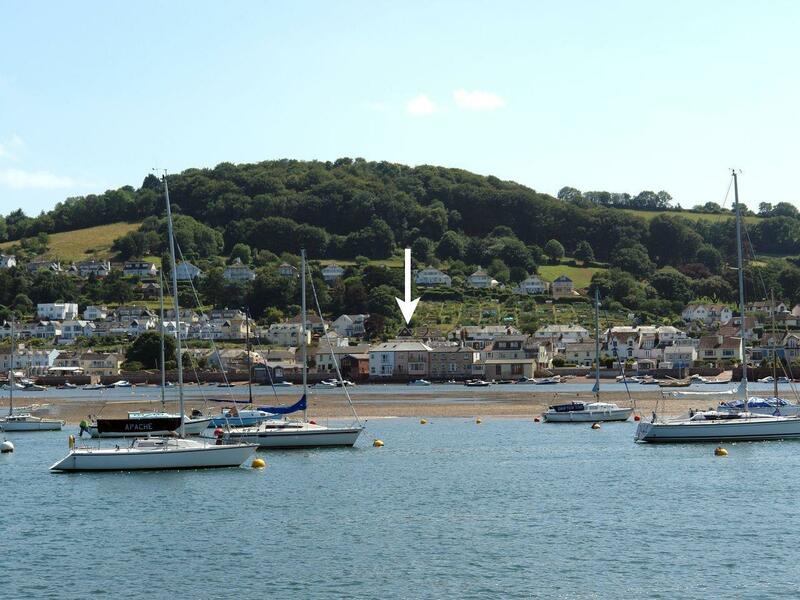 The Dolphins in Shaldon is a pets welcome self catering property in Devon, welcomes dogs and welcomes up to 6 guests. 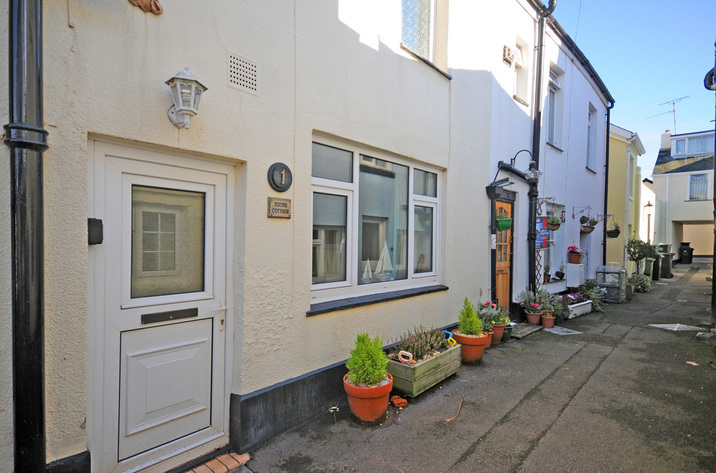 Having 3 bedrooms and 3 bathrooms, also is non smoking and you can find particulars for this pet friendly holiday home in Shaldon here. 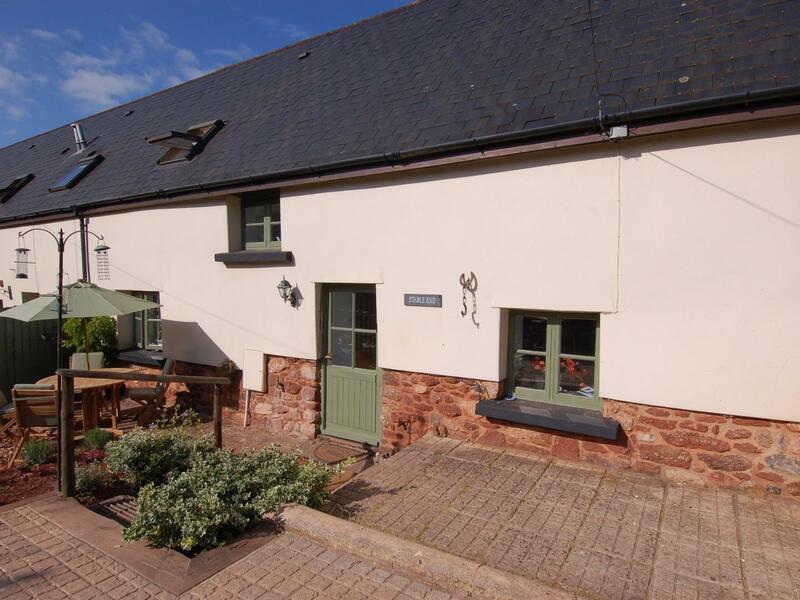 Stable End is a modern conversion of an old agricultural building, perfect for a family of four that are looking for a good value holiday home in a rural location in the Torbay area. 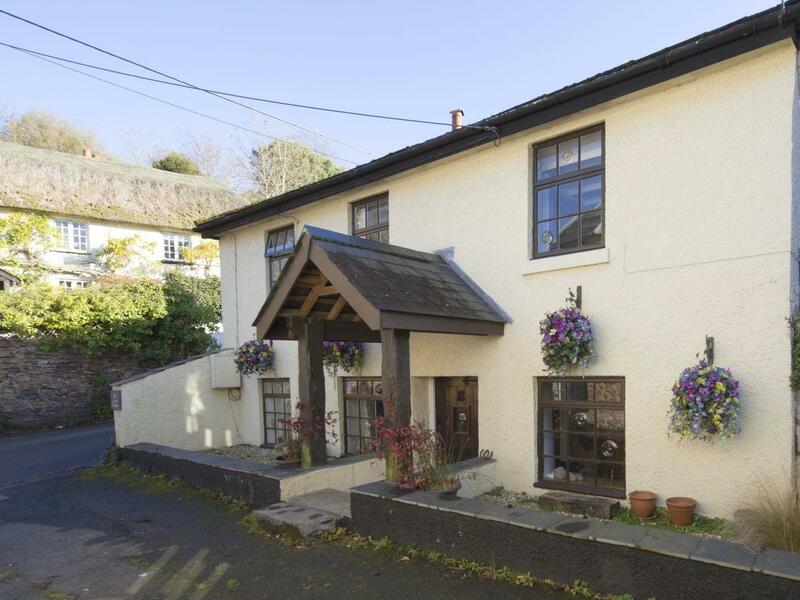 A pet friendly holiday let in Combeinteignhead, welcomes 6 guests with 3 bedrooms. Outstanding for taking your dog on holiday, also is equipped with broadband access and view photos and information here. Find images and information for Buoys Cottage, a Shaldon cottage that does not allow dogs and accommodates 4 persons.